Ori and the Blind Forest was one of my favourite experiences in recent gaming. Full of emotion and fun gameplay, it had everything I could want in a platformer, and just about anything I could want in a gaming experience. Sure, it wasn’t perfect, but the fact I’m still listening to the soundtrack says quite a bit. Now, it will be getting even better. 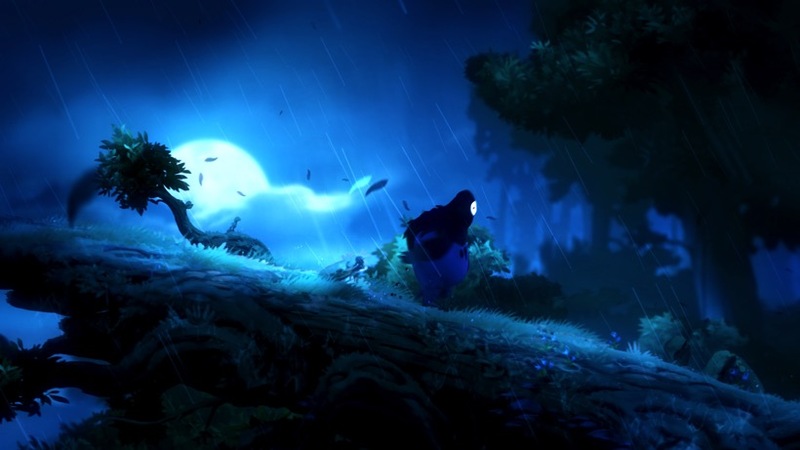 Basically, we wanted to do the Definitive Edition of Ori, because while we made a LOT of people happy, there were some outcries we heard from fans regarding some things and we just want to be known for making the absolute best games for our fans out there. We really went back, added more content, fixed ALL the things people have been asking for (not talking about bugs here, but actual design and content feedback) and we just want to give back and make it the perfect experience for people who loved Ori and those who haven’t gotten to try it yet. So the game will have new content, new areas, new artwork and mechanics and maybe even new abilities. Wow, what more could players want? I hope there’s an option to upgrade my version of the game so that I can replay it in better form without paying full price. Then again, the game was such a great experience, I probably wouldn’t mind throwing some extra money at the studio behind it. Next article 24 reboot confirmed to be Jack Bauer-less, could "totally reset"